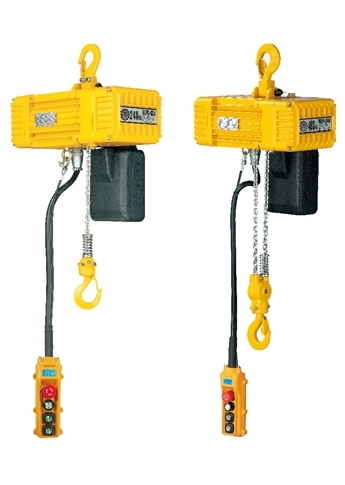 Product No: BLFD-008,012,016,024,032,048 | Portable Hoist | Cheng Day Machinery Works Co., Ltd. 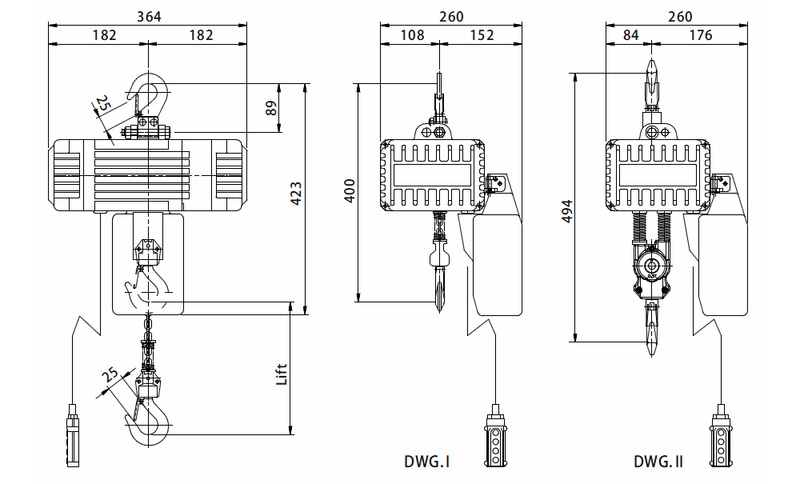 Single phase, in-house use conveniently. Dual speed offer, with infinitely variable low speed through adjustable pendant control button. Electric control has protection, with 10 failure codes memory, easy to identify breakdown cause. Easy installation and maintenance. Compact design. With a plastic case packing, easy to carry. Optional New remote control which adjust speed through handle the angle of remote control.